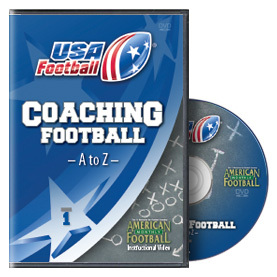 Presented by Todd Reeves a USA Football Certified Coach the DVD is full of Drills and Tips that you can put in place immediately, in season, or off season, with pads or without, to make your O-Line better. 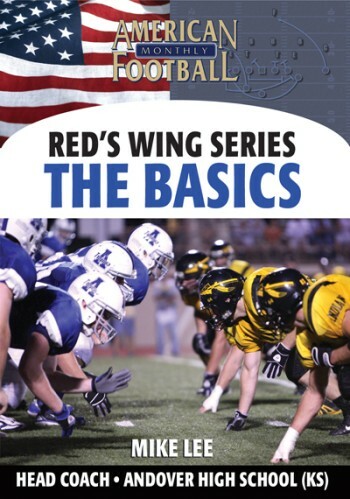 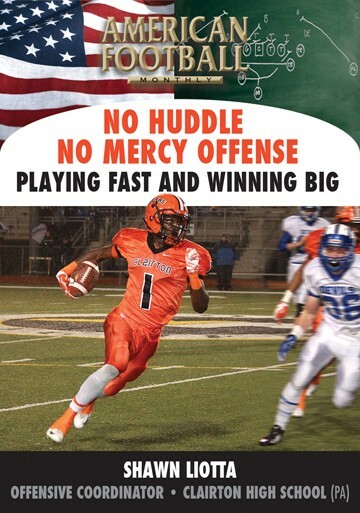 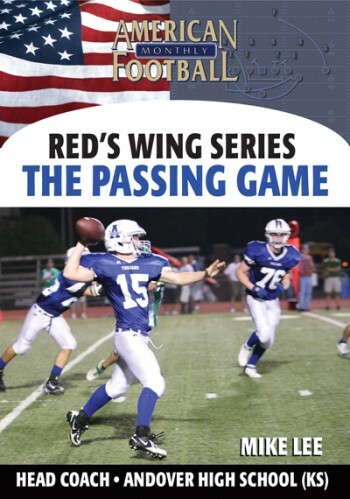 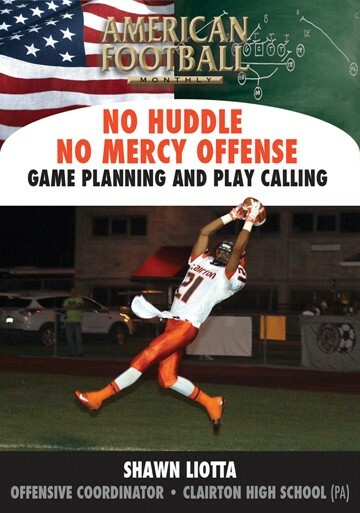 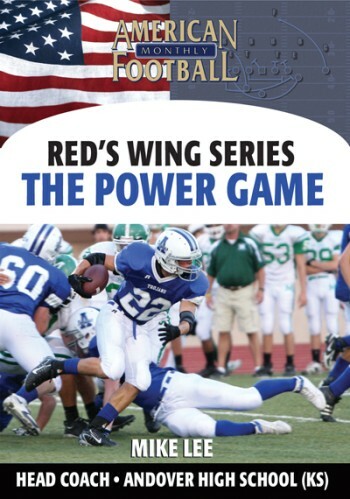 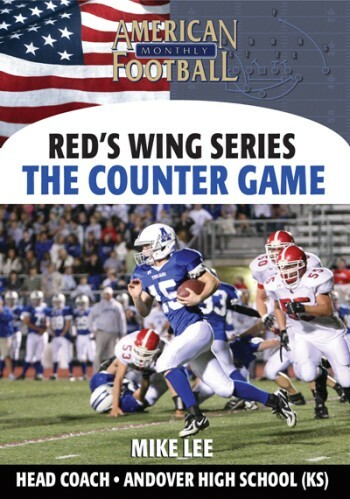 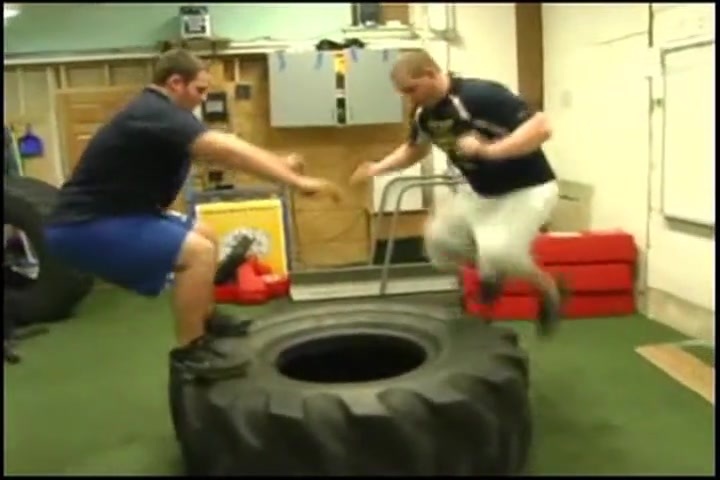 In this DVD Coach Reeves teaches Run Blocking Drills, Pass Protection, O-Line Specific strength and agility training and much more! 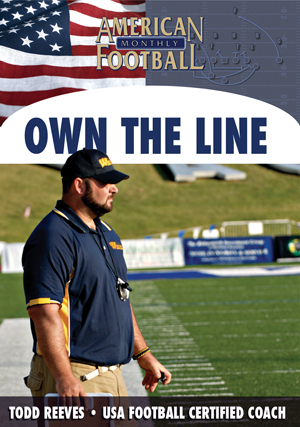 Dig into the DVD and get ready to OWN THE LINE!